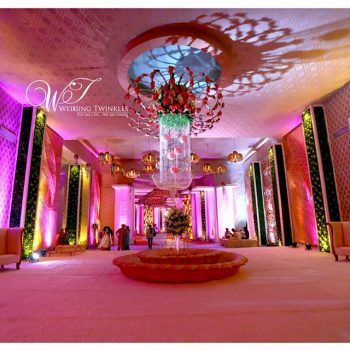 Less is always more. 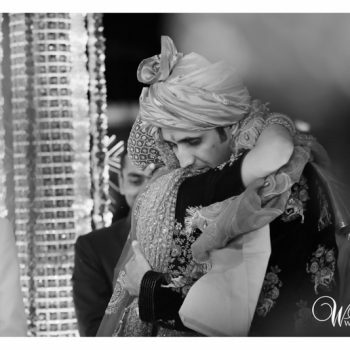 And photography is the best medium to justify the statement. 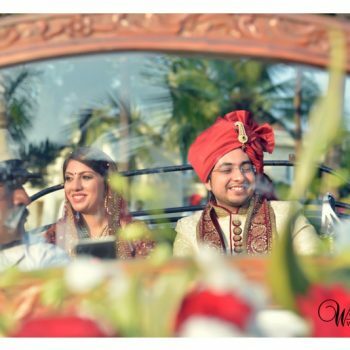 Candid wedding photography is one of the areas where millions of emotions are captured in one shot and become precious forever. 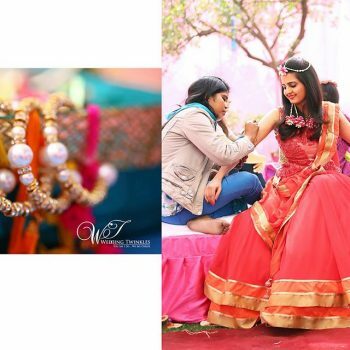 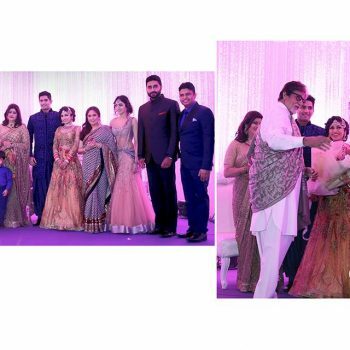 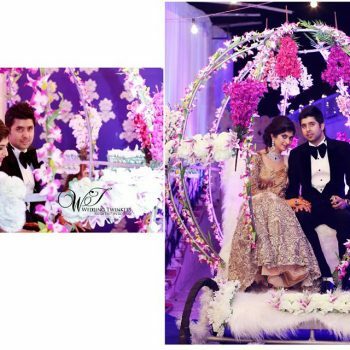 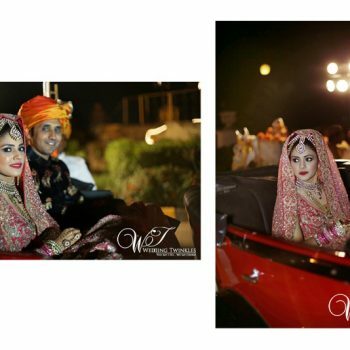 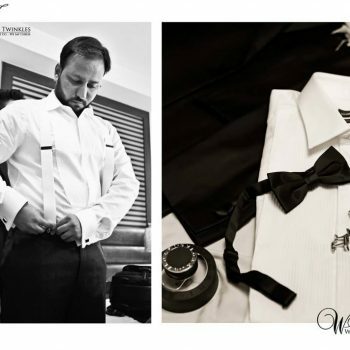 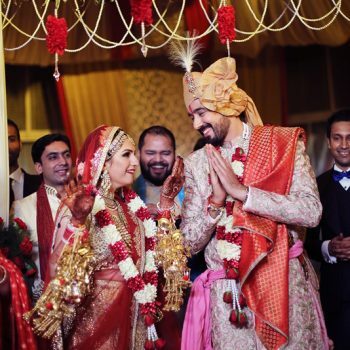 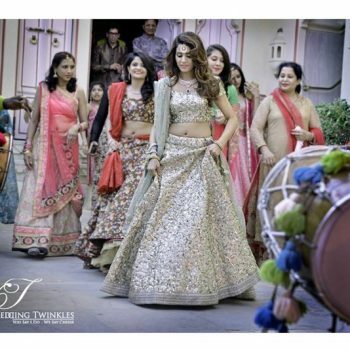 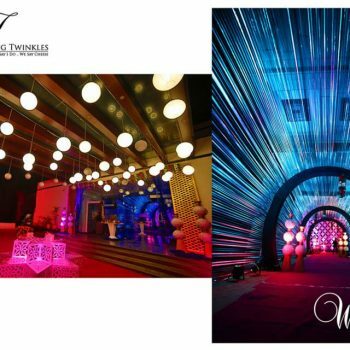 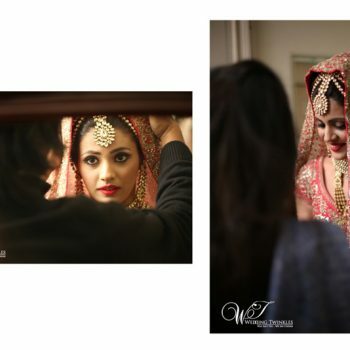 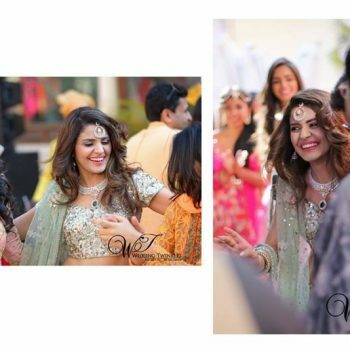 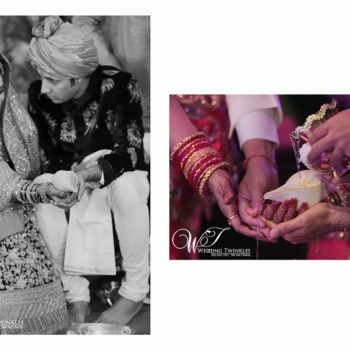 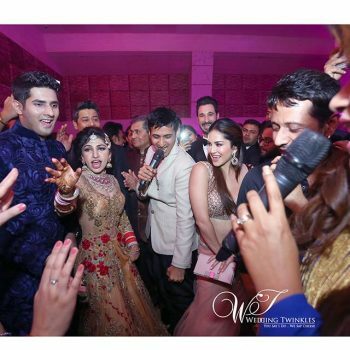 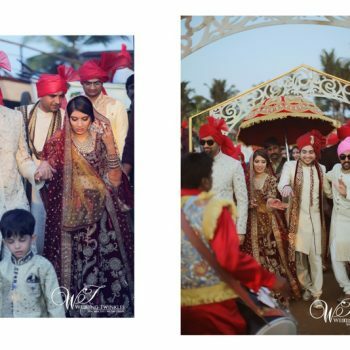 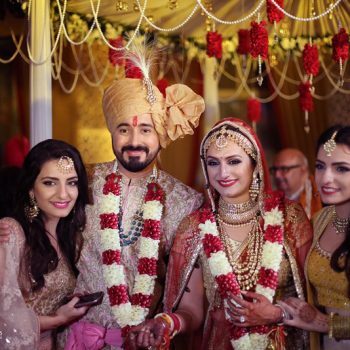 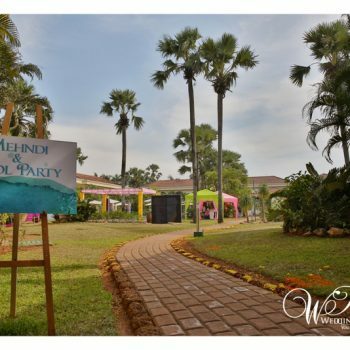 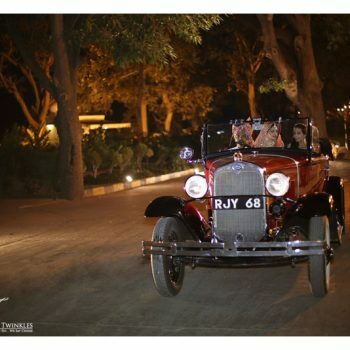 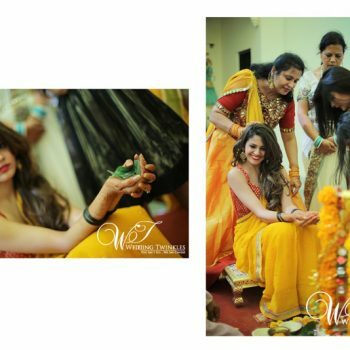 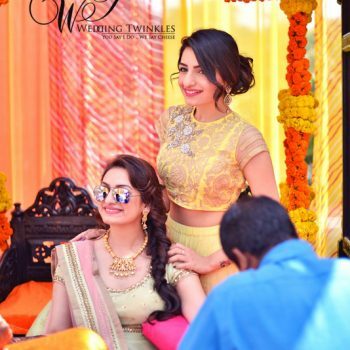 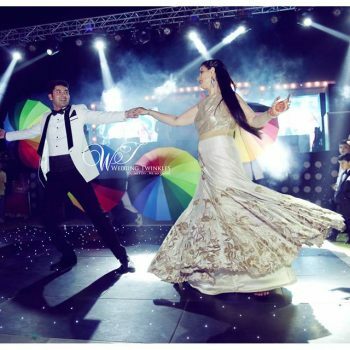 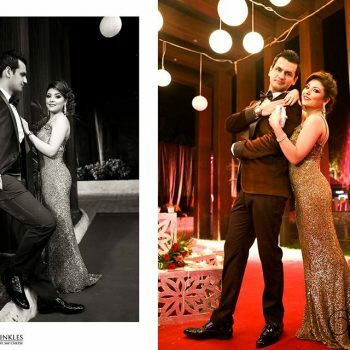 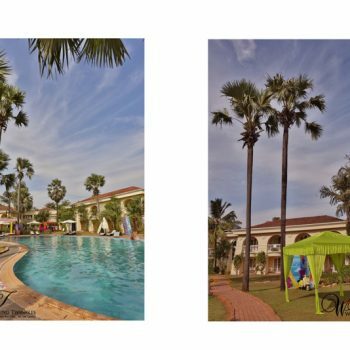 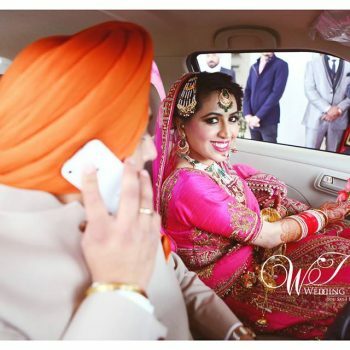 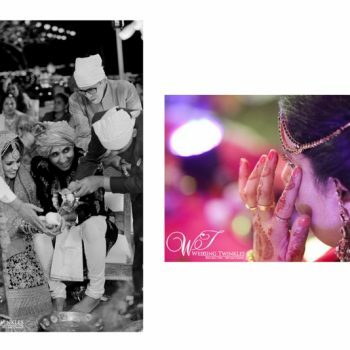 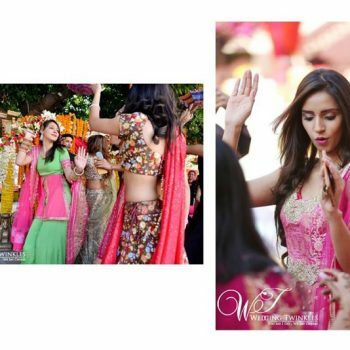 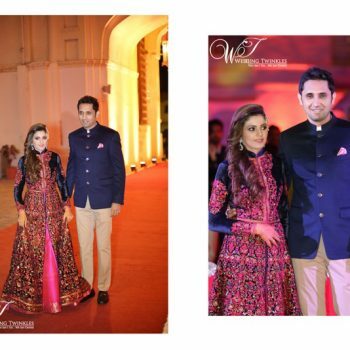 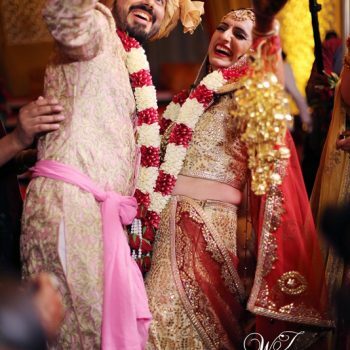 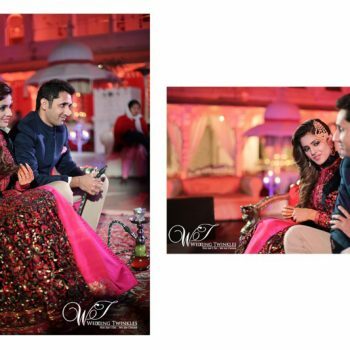 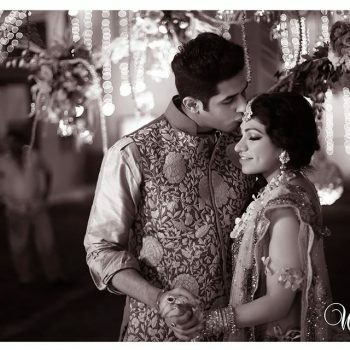 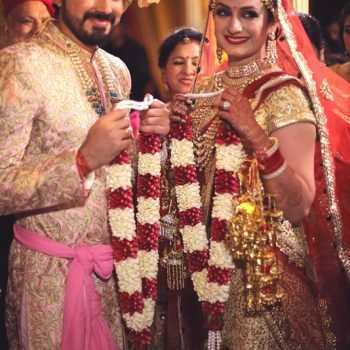 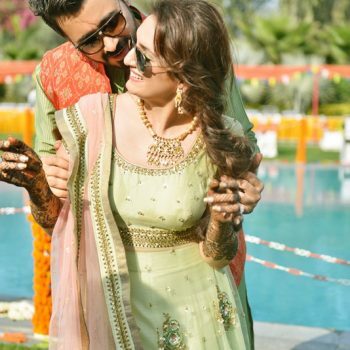 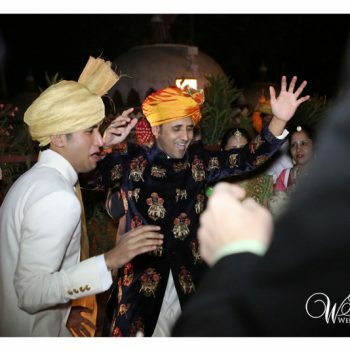 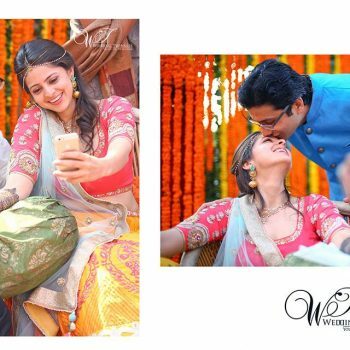 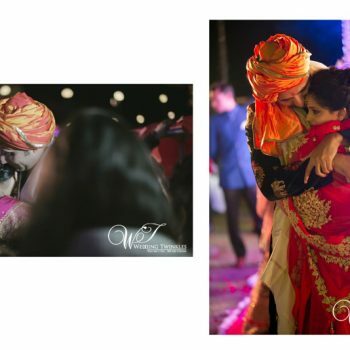 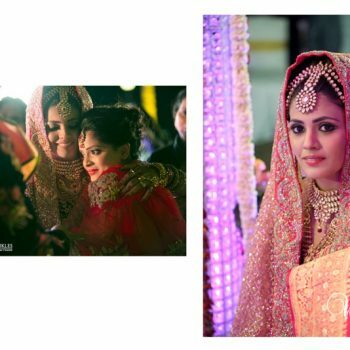 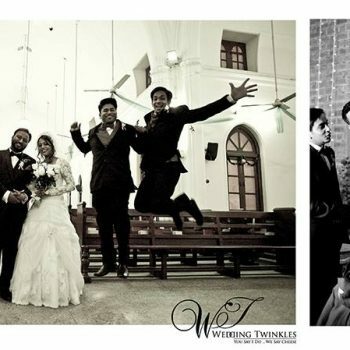 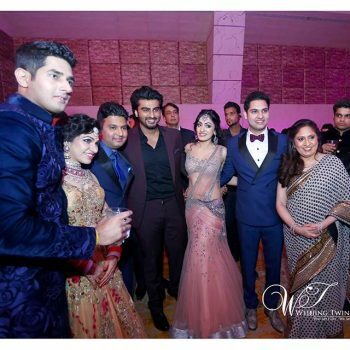 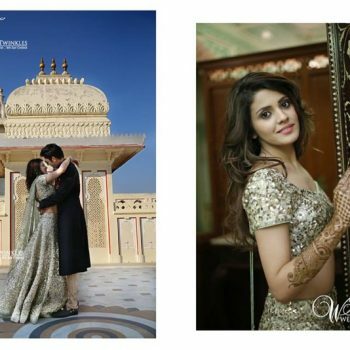 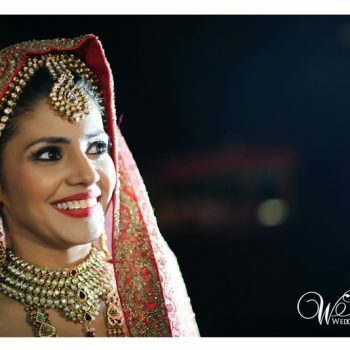 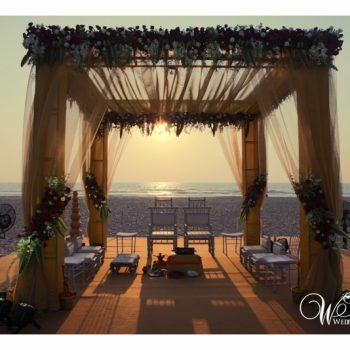 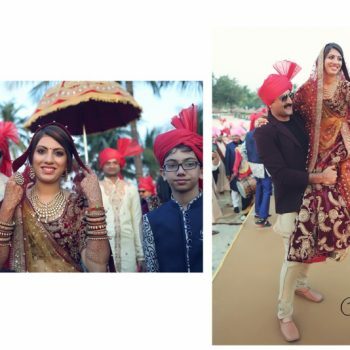 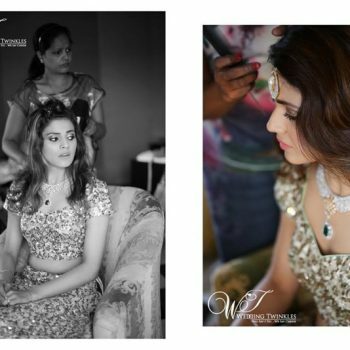 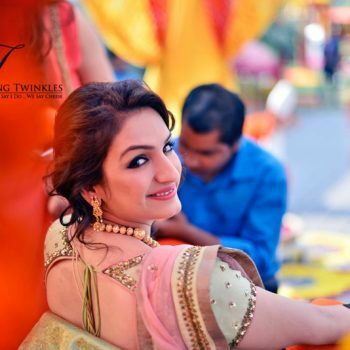 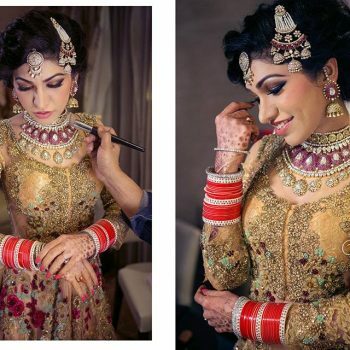 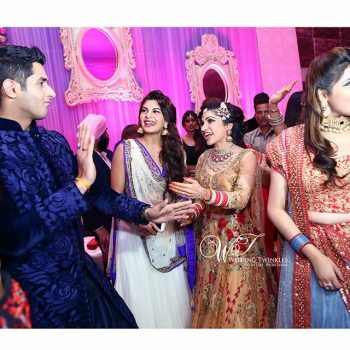 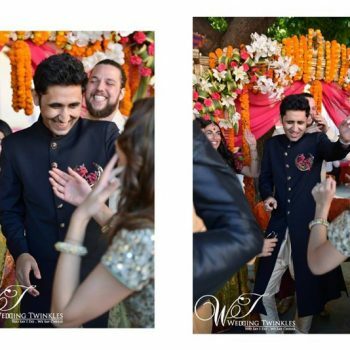 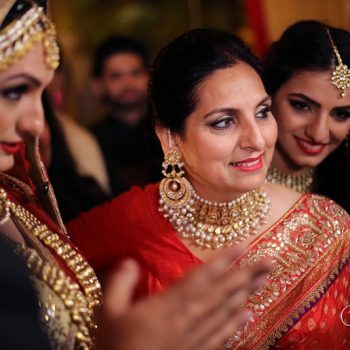 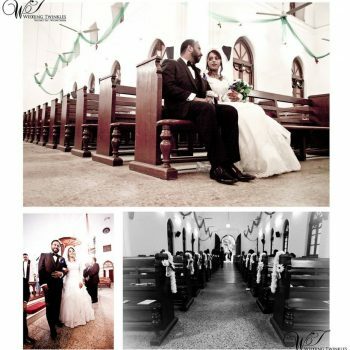 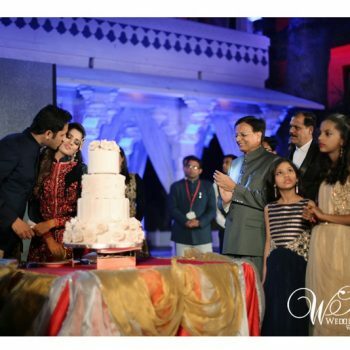 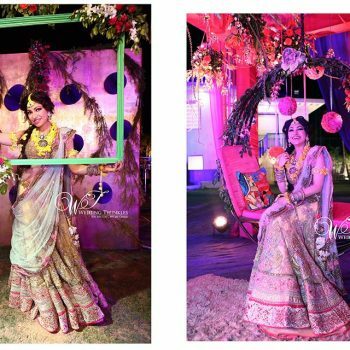 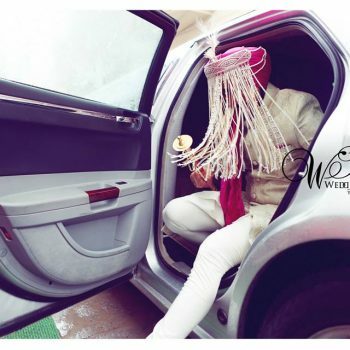 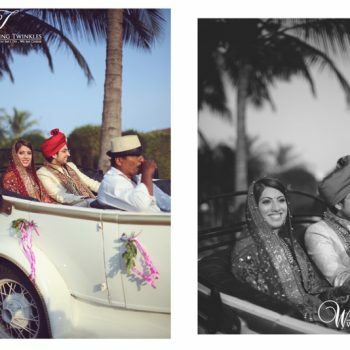 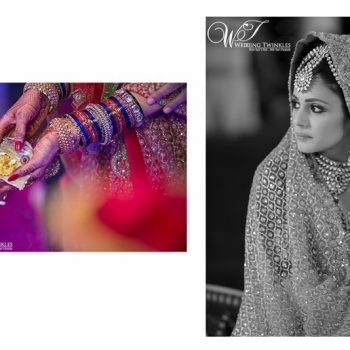 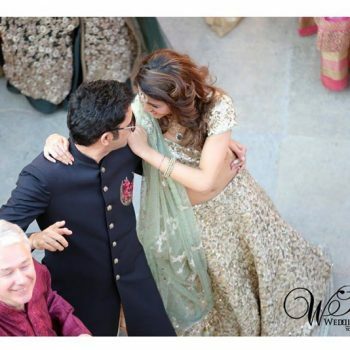 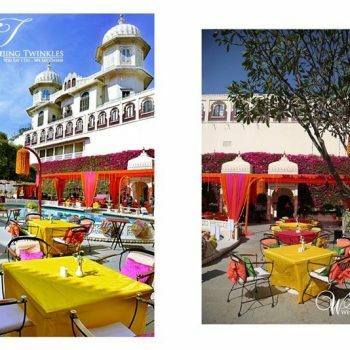 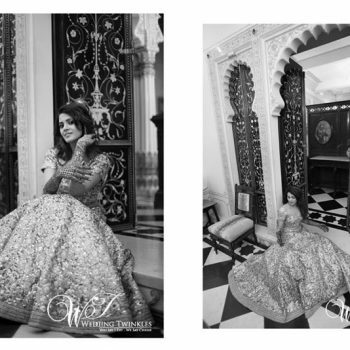 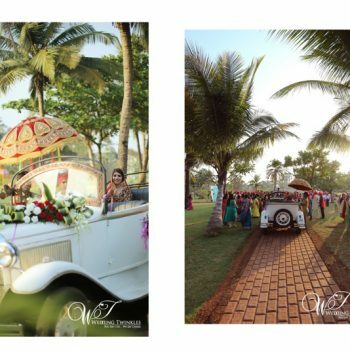 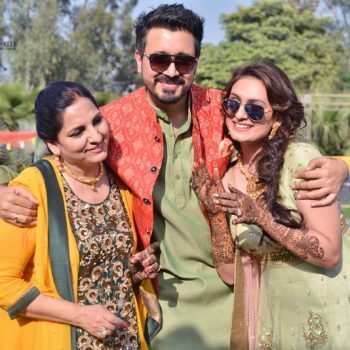 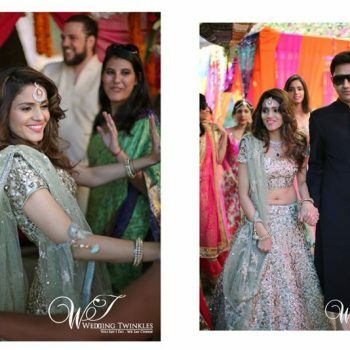 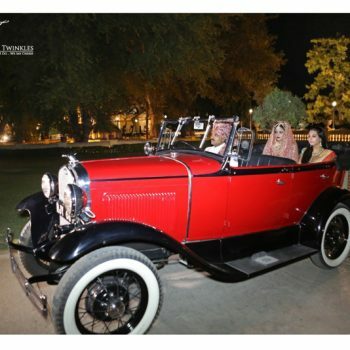 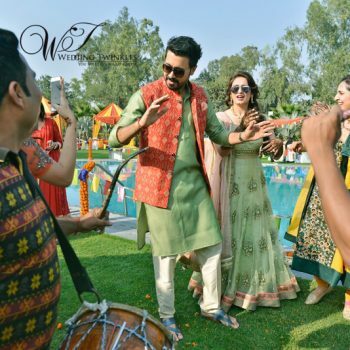 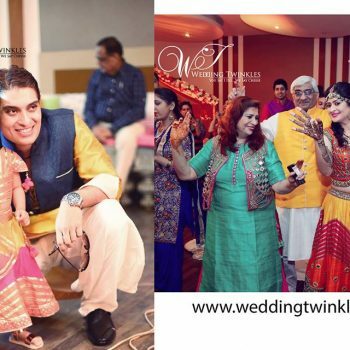 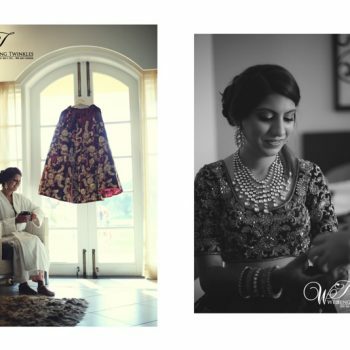 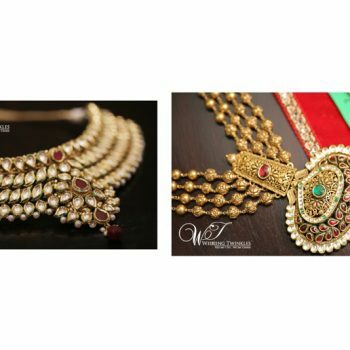 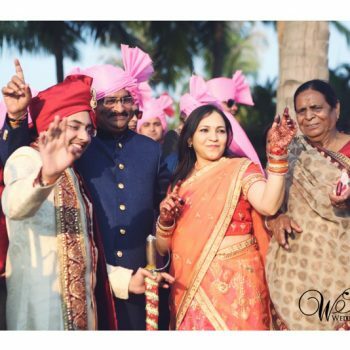 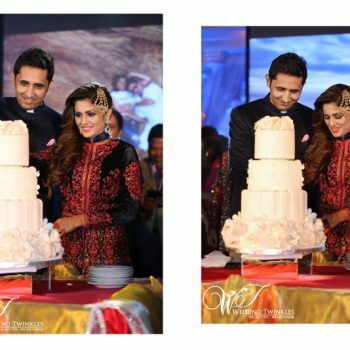 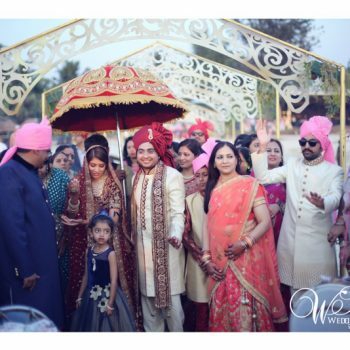 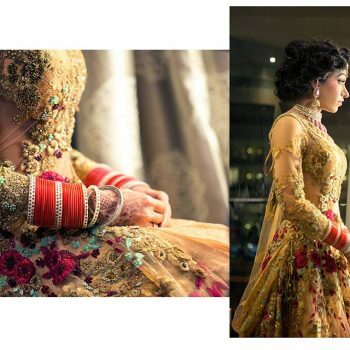 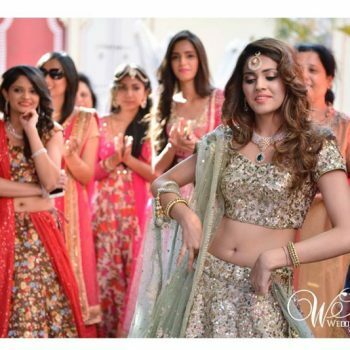 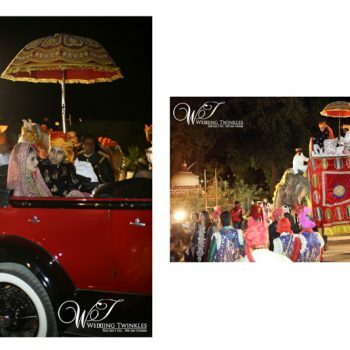 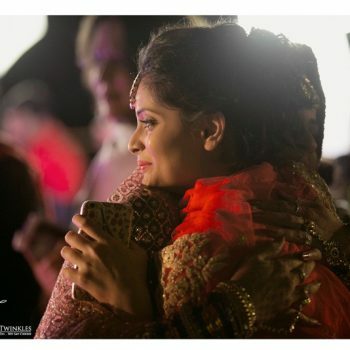 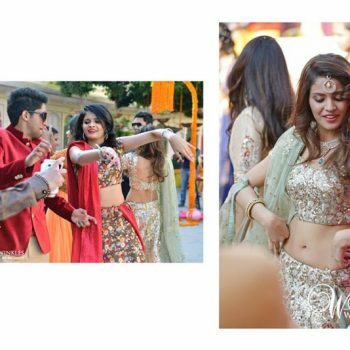 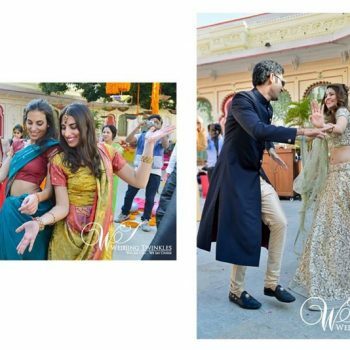 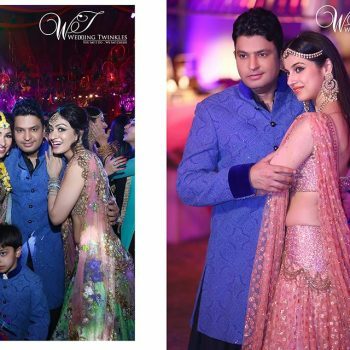 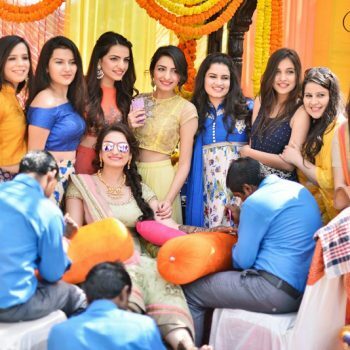 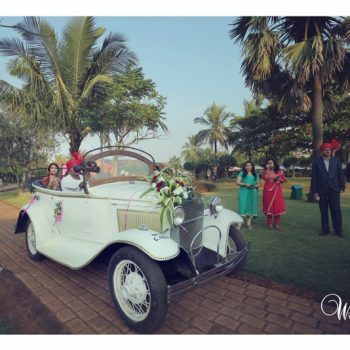 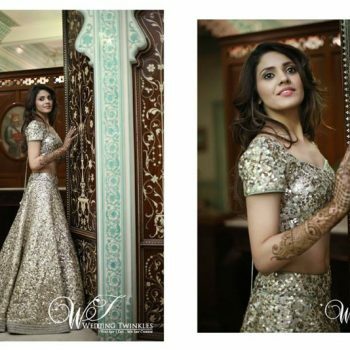 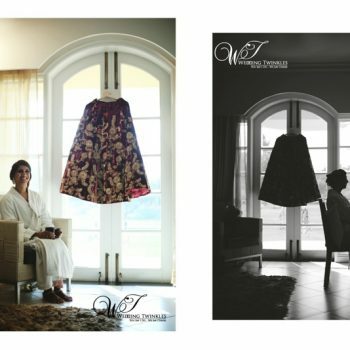 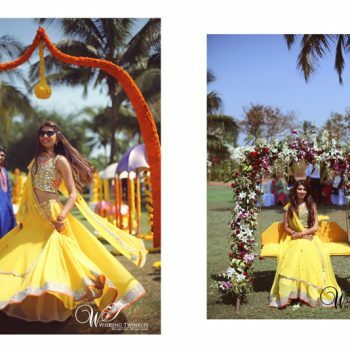 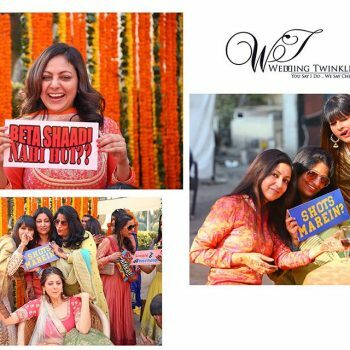 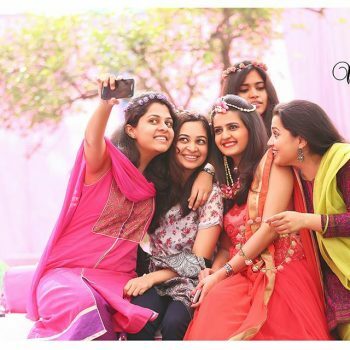 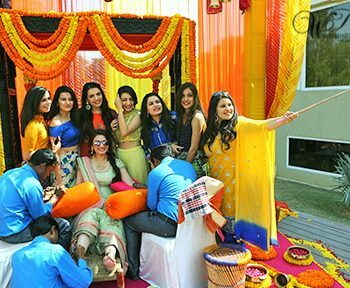 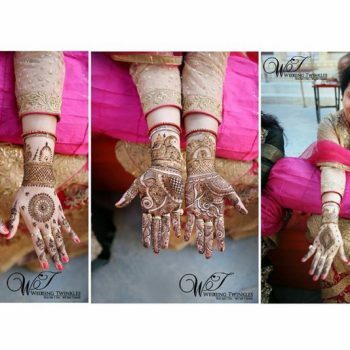 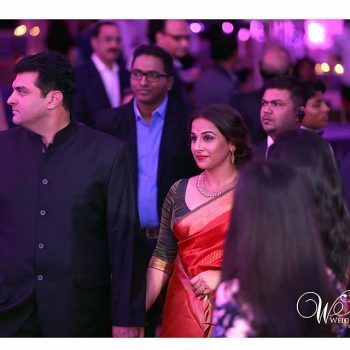 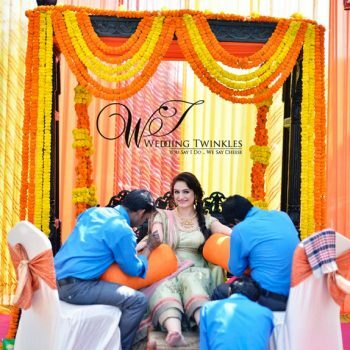 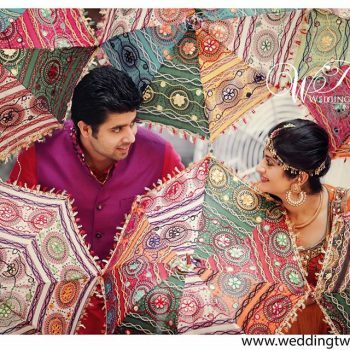 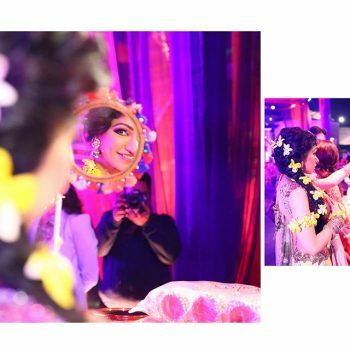 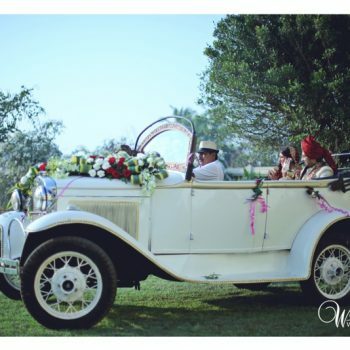 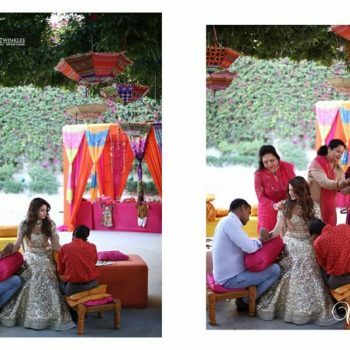 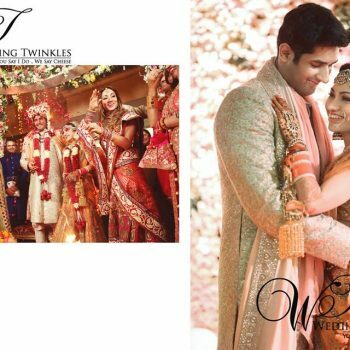 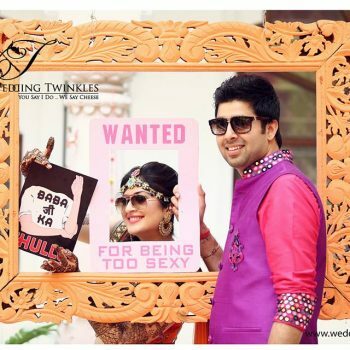 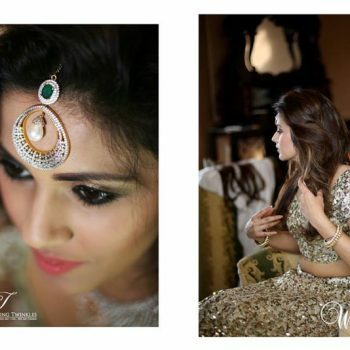 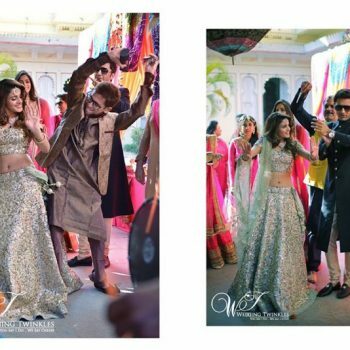 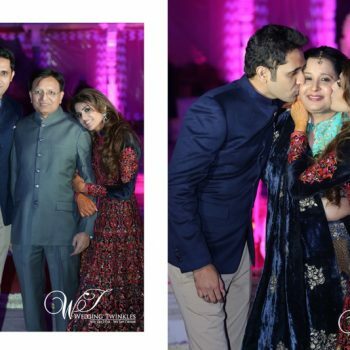 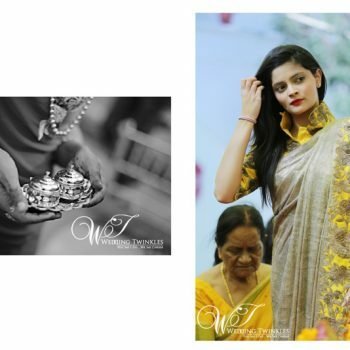 Understanding the importance and depth of it, we at Wedding Twinkles frame each shot as the last and perfect, so that every time when you run through the album, you feel to re-live those moments. 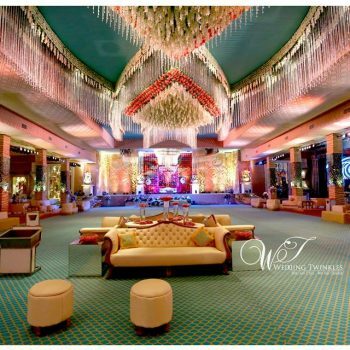 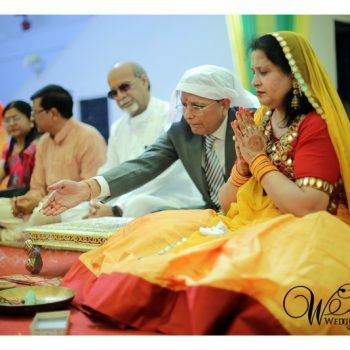 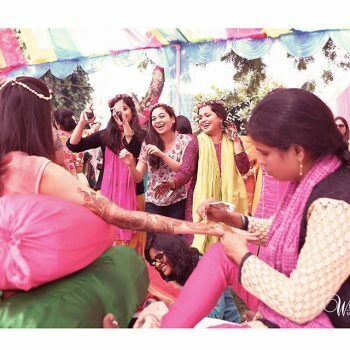 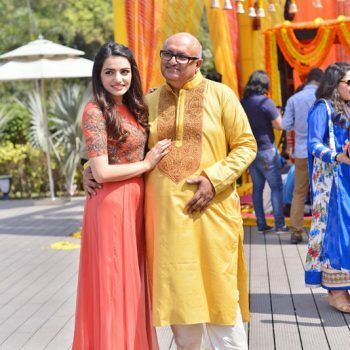 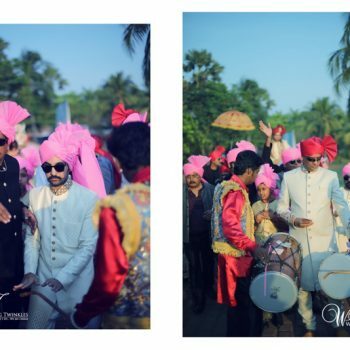 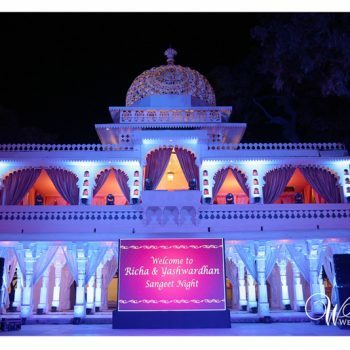 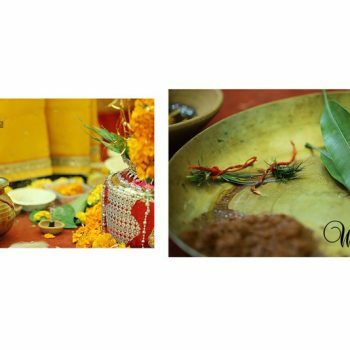 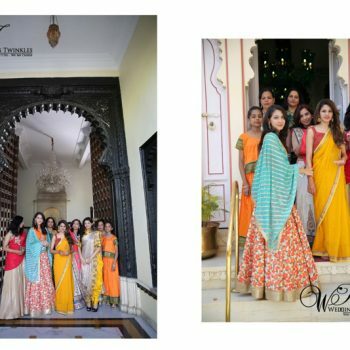 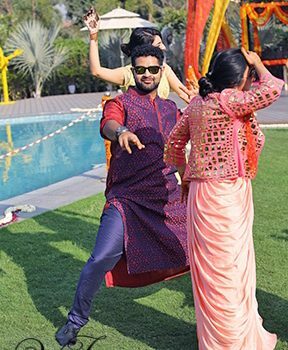 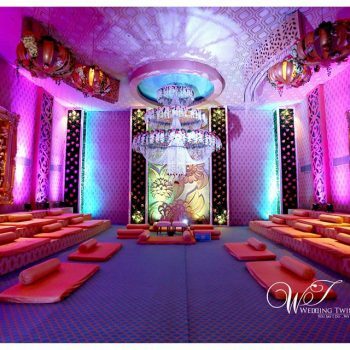 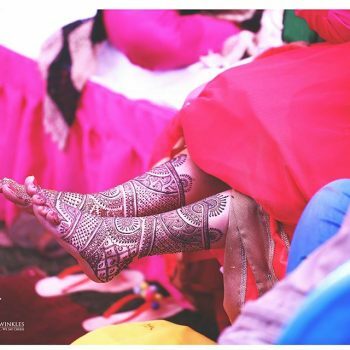 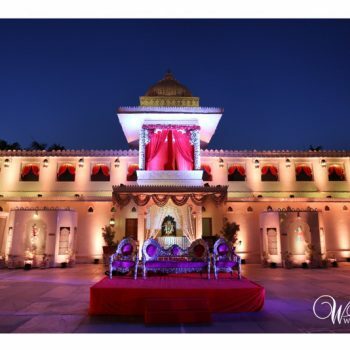 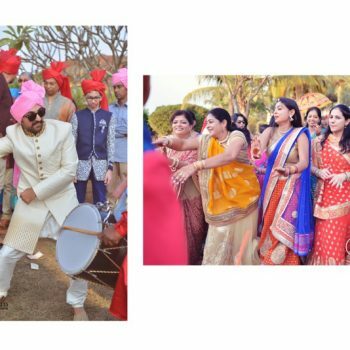 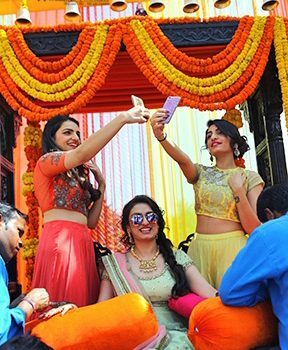 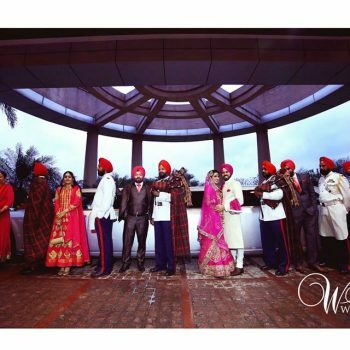 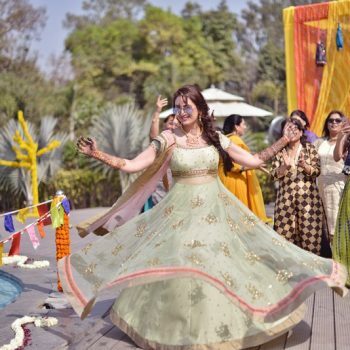 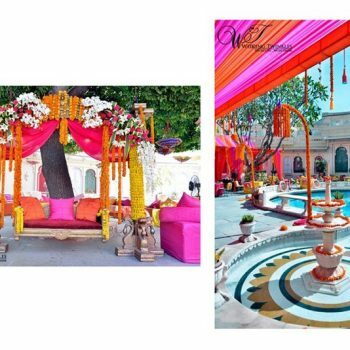 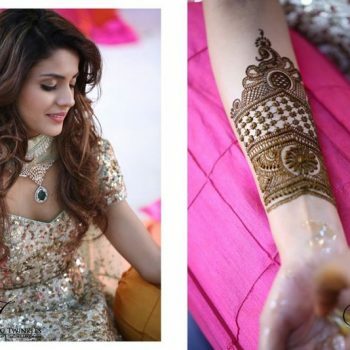 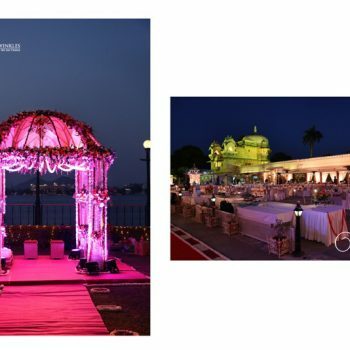 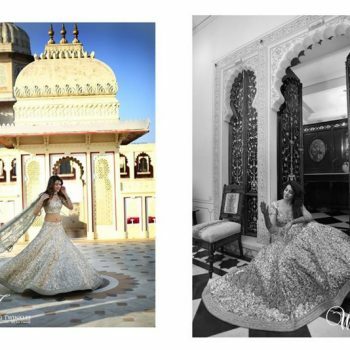 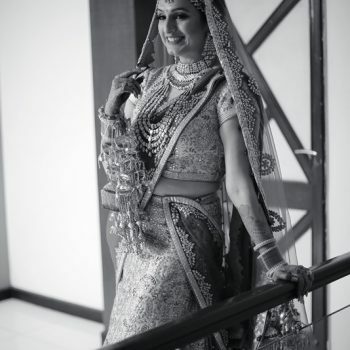 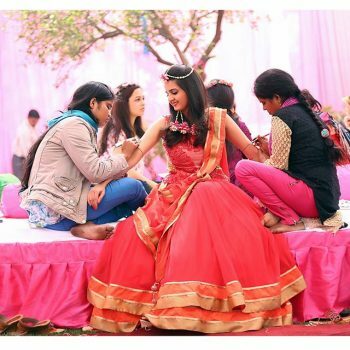 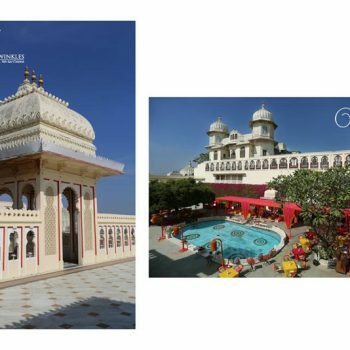 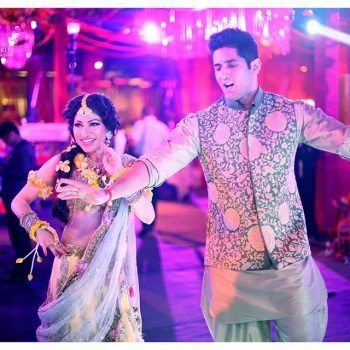 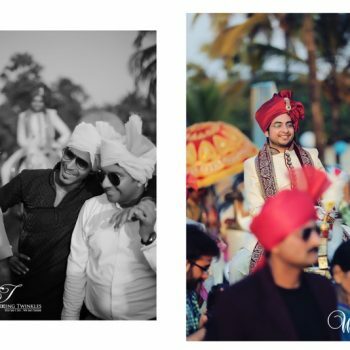 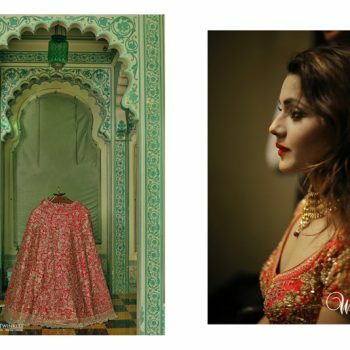 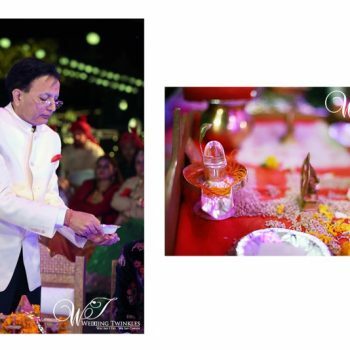 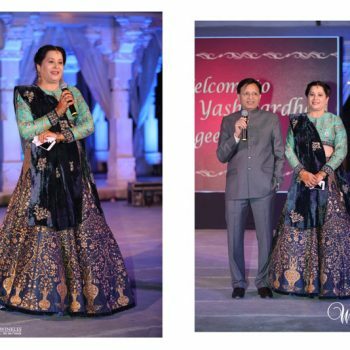 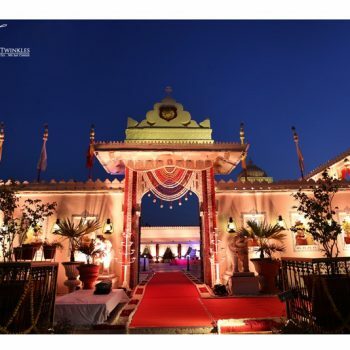 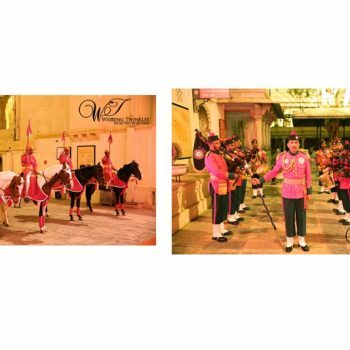 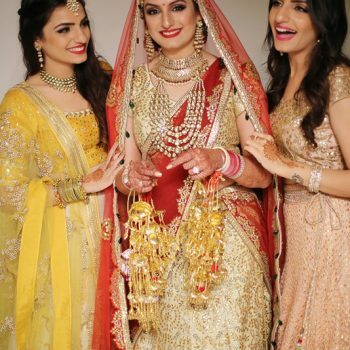 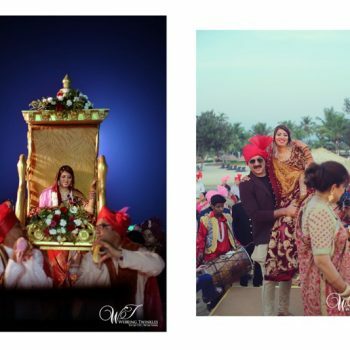 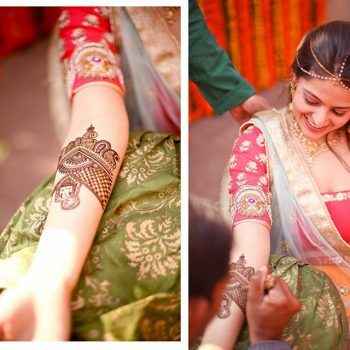 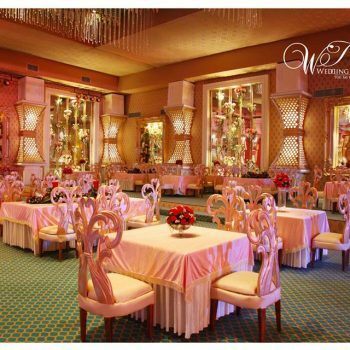 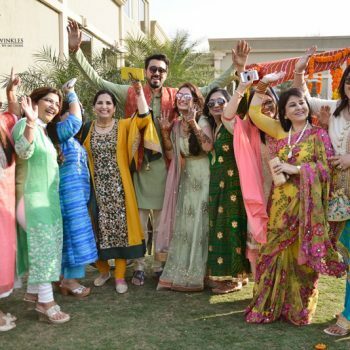 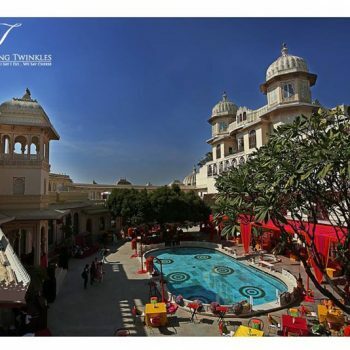 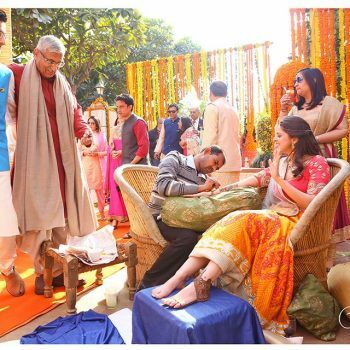 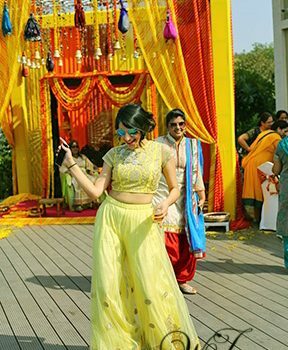 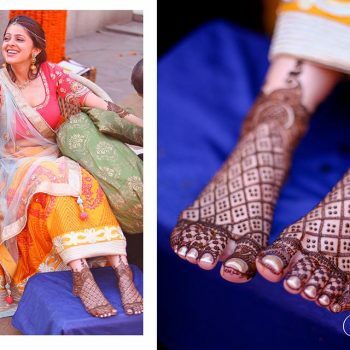 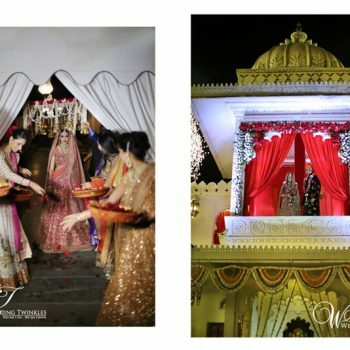 From pre-wedding rituals to grand traditional saat-pheras, we make sure that every occasion has its own time and space to speak for itself and the best way to do this is to work with a theme and our expertise team religiously works under this self-defined principle. 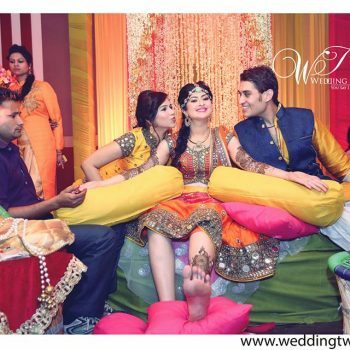 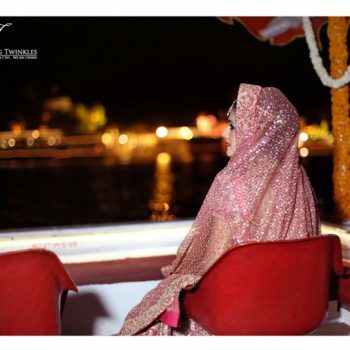 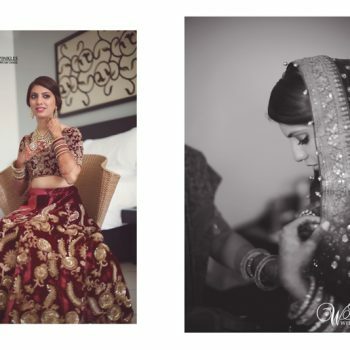 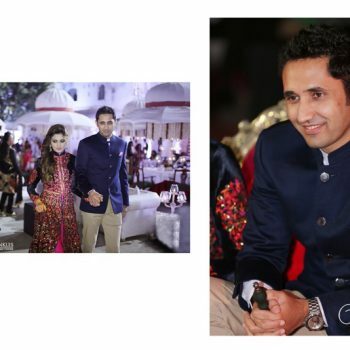 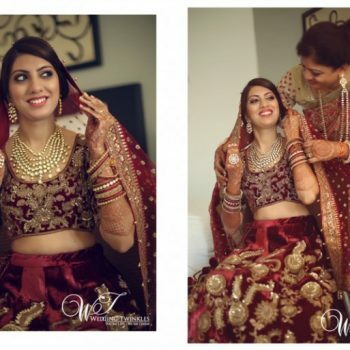 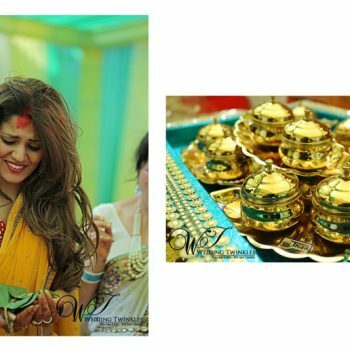 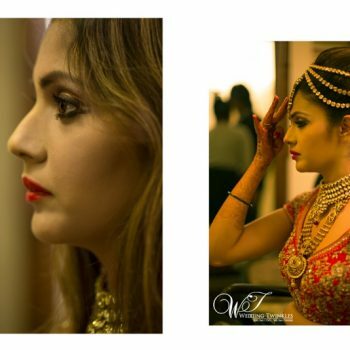 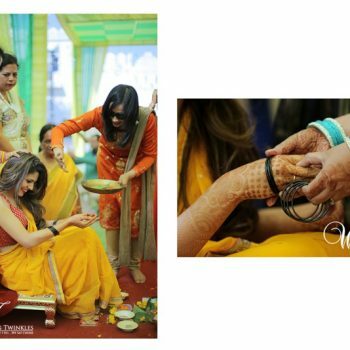 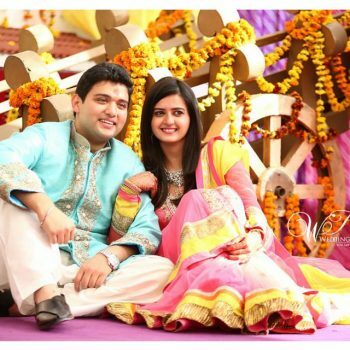 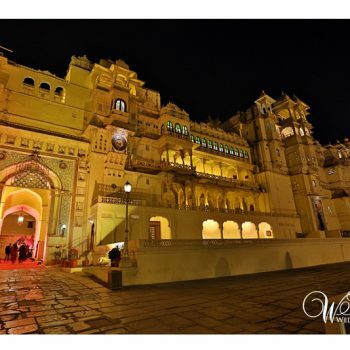 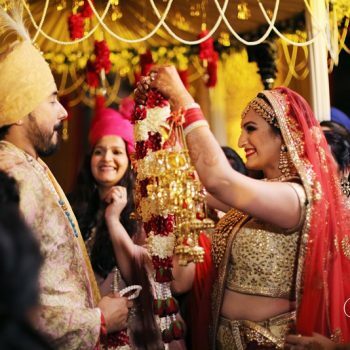 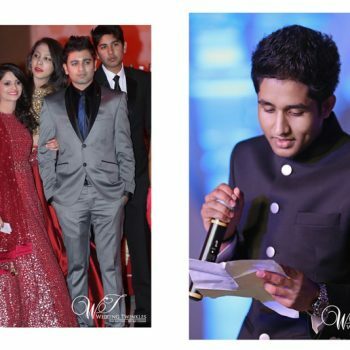 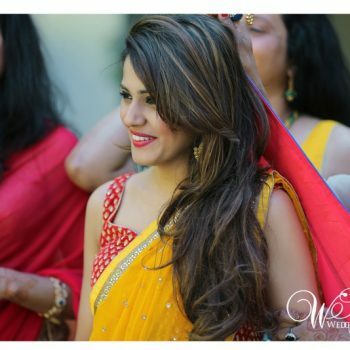 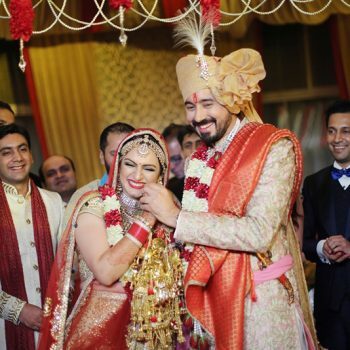 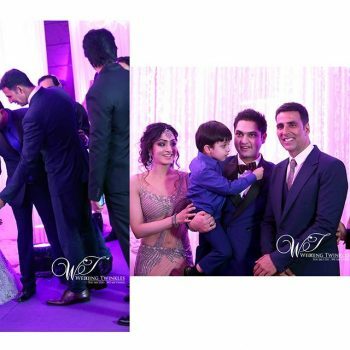 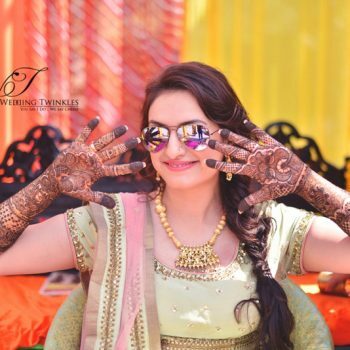 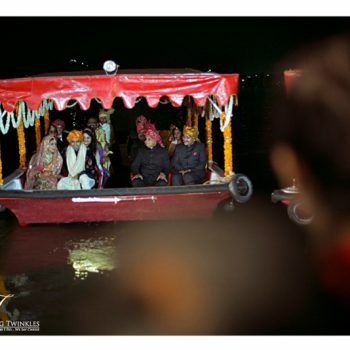 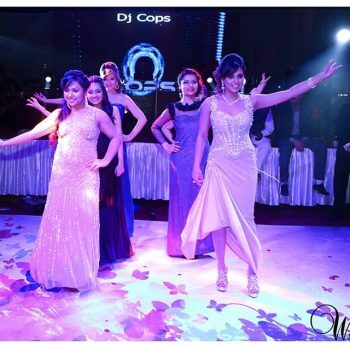 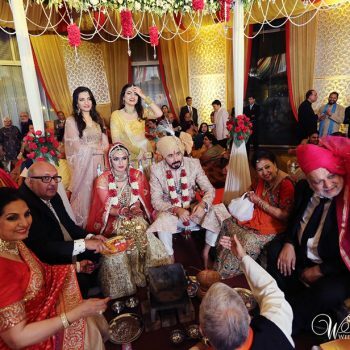 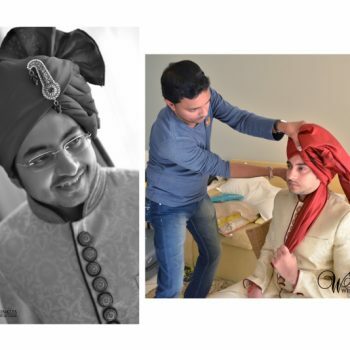 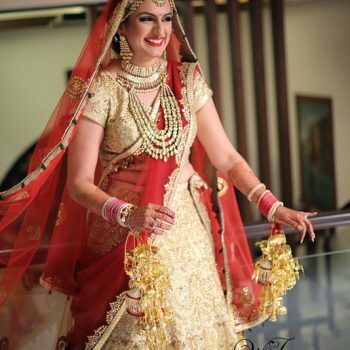 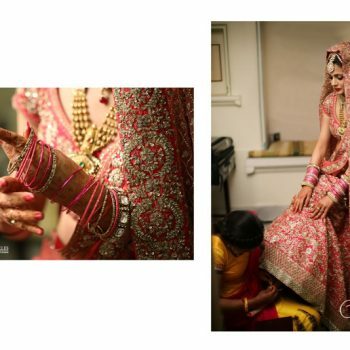 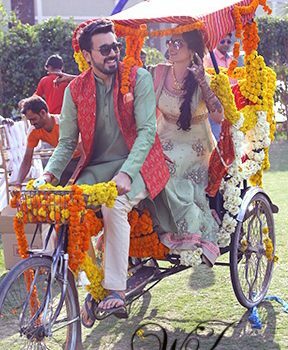 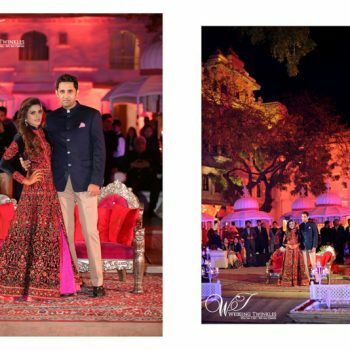 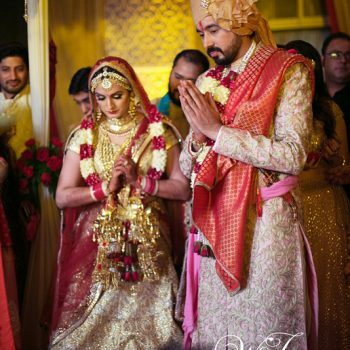 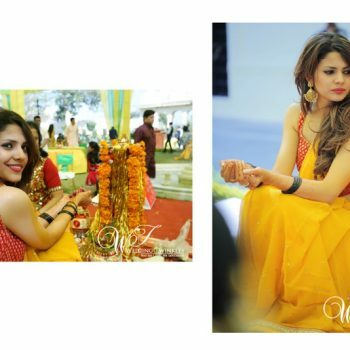 We have an experienced team of candid wedding photographers in Delhi. 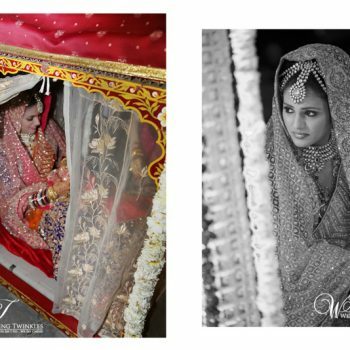 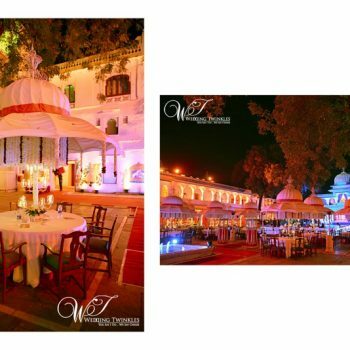 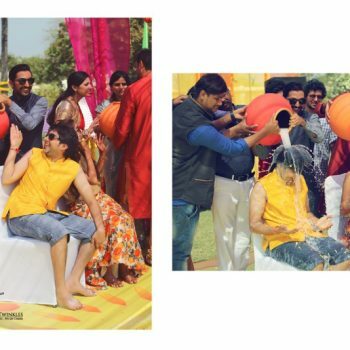 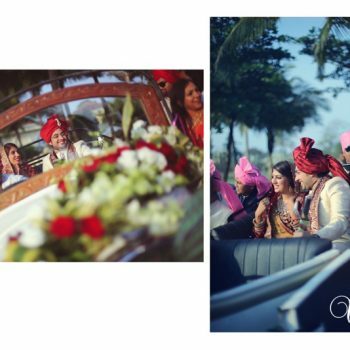 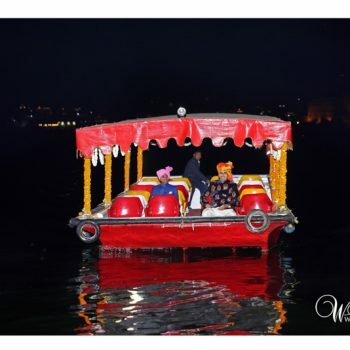 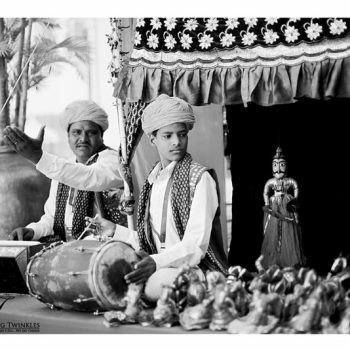 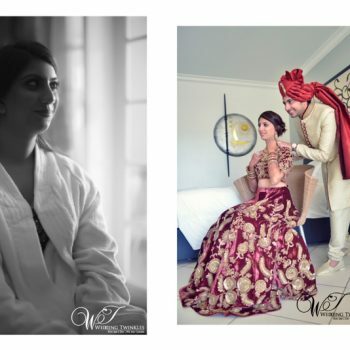 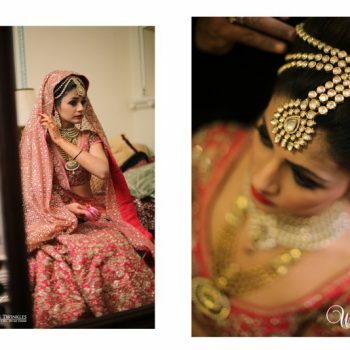 We have worked on wedding shoot all across India.